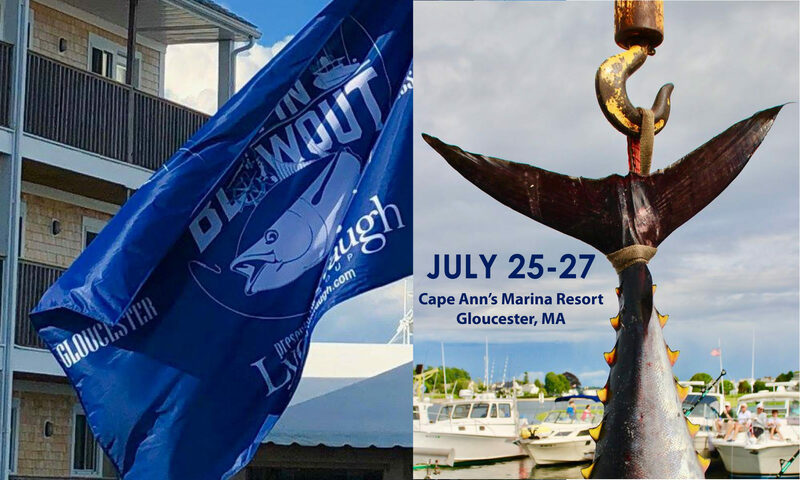 Below are sponsorship opportunities for the 2019 Bluefin Blowout. Please note: If you don’t see a sponsorship level that suits your needs, we can tailor an opportunity that is unique and specific to your marketing goals. Premium banner locations (sponsor supplied) in tournament tent. Opportunity to place promotional items into Captain’s Bags. Opportunity to place promotional items in Captain’s Bags.